Why Choose Ionic Framework for Mobile App Development? 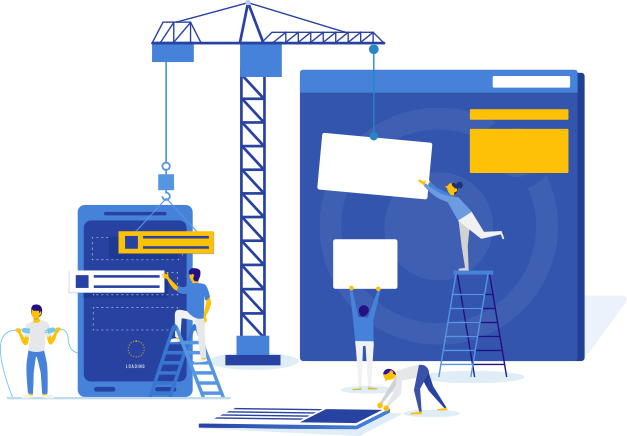 Ionic app development significantly reduces the efforts by facilitating development using a single codebase that can be deployed on multiple platforms. Ionic framework not only offers an amazing UI design but also comes with default CSS and JS components that facilitate rich user experience. Development and deployment using Ionic Apps are faster and easier helping you relish less time-to-market as compared to native app development. Ionic framework encourages the development of highly efficient mobile apps by providing the tools, services, preprocessors for optimizing the app’s performance. Several sets of the Cordova plugins provide an easier way to add rich functionalities to your apps with simple integrations and configurations, while ensuring less time to market. WIth Ionic, you can push code updates, content changes, A/B tests, and bug fixes in realtime to the users without waiting for the AppStore Approval. At Matellio, we foster excellent development environment that caters to the diverse needs of clients with precision and cutting-edge Ionic App solutions. Having insightful experience in advanced level Ionic Apps Development, we deliver extensive solutions while we perfect the art of brilliance. Algori is a motivation quiz app that helps users to enhance mental, physical, and emotional well-being. With Algori, users can benefit with Motivational eCourse and personalized suggestions that incline their life towards positivity. The app analyses individual’s motivation based on 40 scientific factors and identifies key areas impacting them. 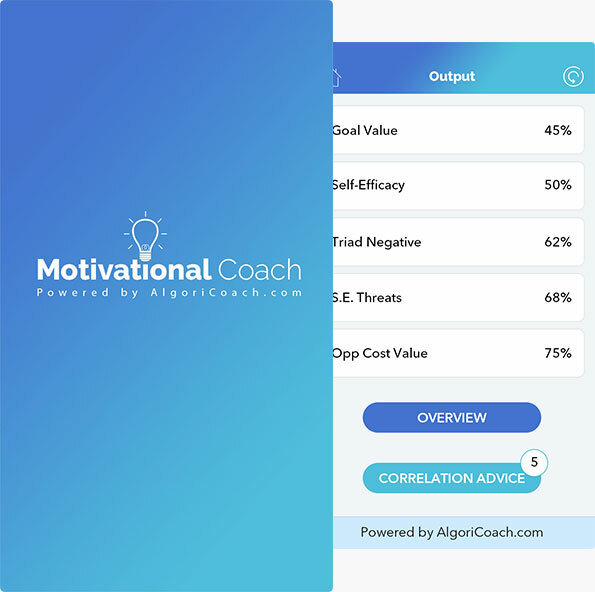 Algori coach compares user’s scores to the ideal values based on extensive research and offers them personalized advice on ways to lead a positive life by maximizing productivity, overcoming procrastination, developing confidence, besides many others. 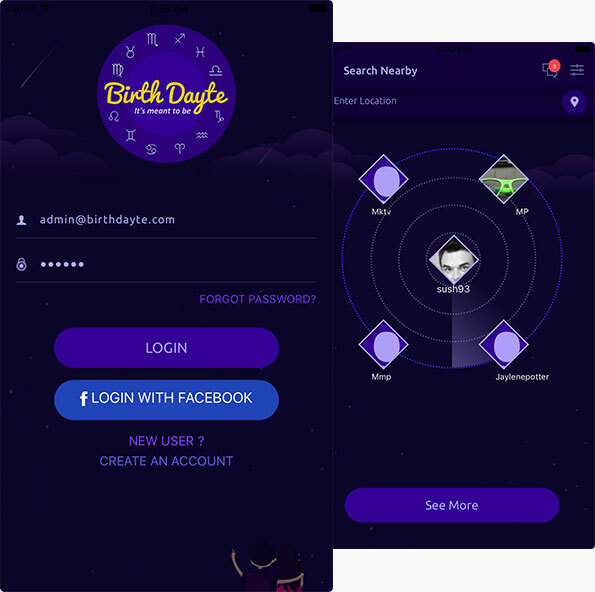 Birthdayte is an incredible app for those seeking universally compatible people. It acts as instant connection medium between individuals who are most compatible according to their zodiac signs. With Birthdayte, a user receives list of well matched individuals as suggestions. They can filter their search through parameters such as age, gender, signs, etc. Not only this, it has a nearby functionality that enables you to discover the matches within a particular location. A built-in chat system of this app enables the users to connect with the each other to form a long-lasting relationship. 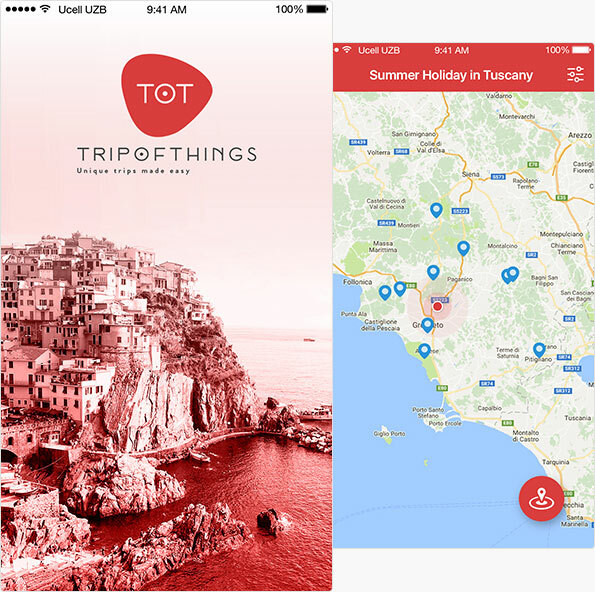 Trip of Things is a trip planner that enables vacation planning at the tip of fingers. It acts as a comprehensive tool for planning user’s holidays and includes functionalities such as holiday planning, hotel reservations, events, workshop and festival bookings, etc. With Trips of Things, users can get curated local suggestions for their day plans, things to do, food and beverages. 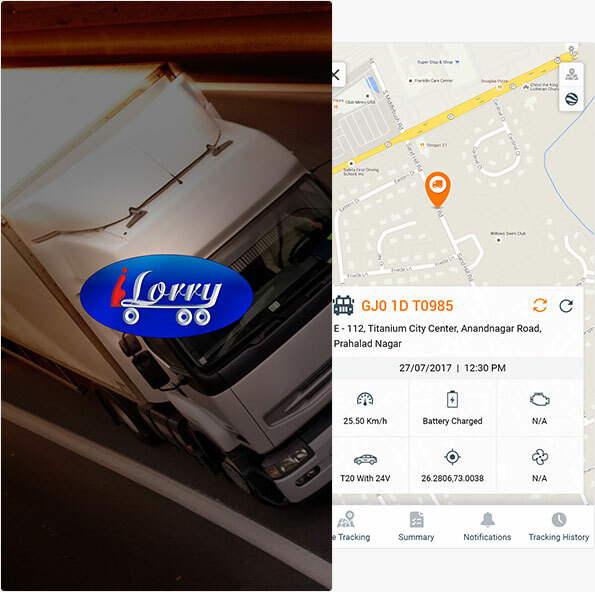 Users can also benefit from the map integration that makes navigating in an unknown place easier. It truly revolutionizes the idea of traveling while making vacation planning simpler and more enjoyable. Let’s innovate together. Whether you are a start-up, a business enterprise or a popular brand, hire our expert Ionic App development team today.